“I’ve been really great, thanks for asking.”You’re coming for a special performance at the Miss Earth pageant. “I’m never sad.” (Asked in that 2016 phone interview if he ever cried over a song, McKnight said, “Oh yes, I’ve cried over many songs. * * *How Vietnam’s Nguyen Phurong Khanh clinched the Miss Earth title2018 Miss Earth Nguyen Phurong Khanh (of Vietnam, third from left) with runners-up (from left) Miss Earth Fire Melissa Flores (of Mexico), Miss Earth Water Valerie Ayos (of Colombia) and Miss Earth Air Melanie Mader (of Austria). She was a cool and composed winner and her court included Melanie Mader of Austria (Miss Earth Air), Valeria Ayos of Colombia (Miss Earth Water) and Melissa Flores of Mexico (Miss Earth Fire and Eco Media fast-track winner). 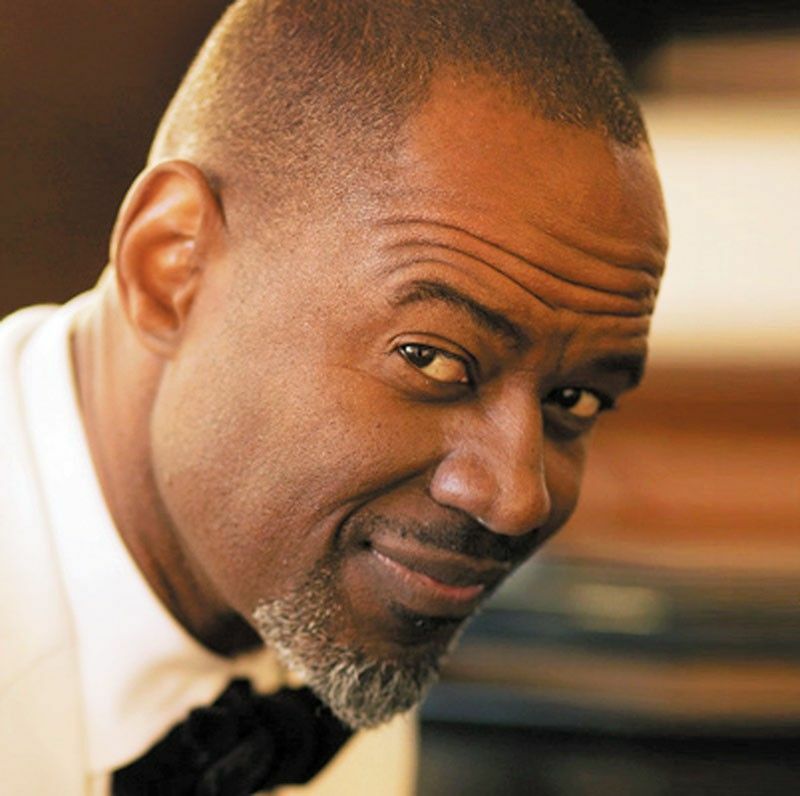 Guest performer at the pageant was American R&B singer Brian McKnight and the affair was hosted by James Deakin.